This Unique Series of Doctor Spoons is plated with high grade precious metals for a premium quality finish like you find on fine jewelry. 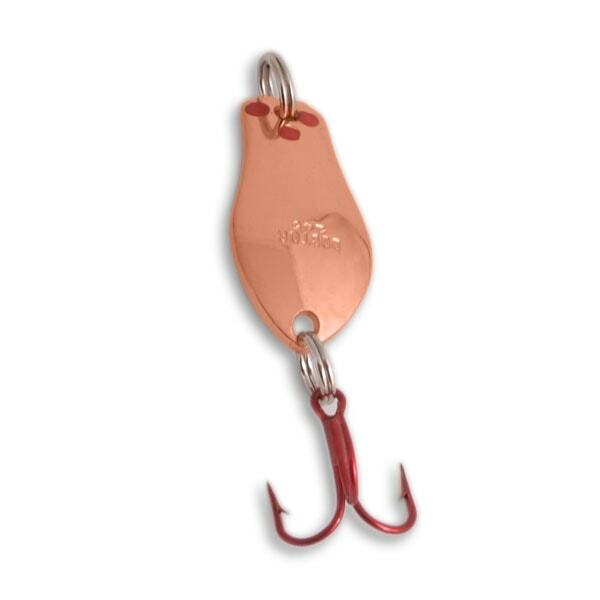 They have premium Eagle Claw 3X strong Red LazerSharp Treble Hooks. 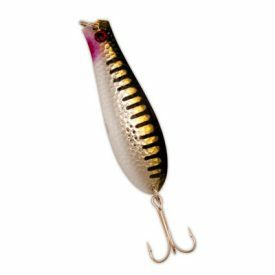 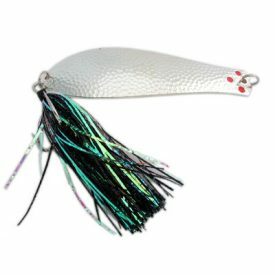 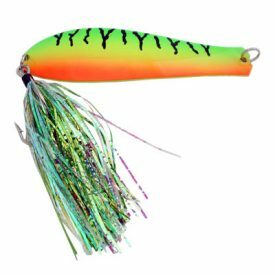 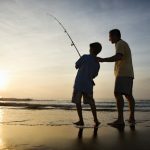 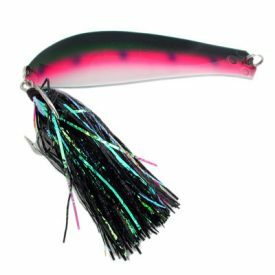 This lure works great for big pike!